Understanding how to set goals can position you and your team for success. Effective goal setting begins with understanding and using a few goal setting basics, including common terminology. For example, you could set goals for your employees but without providing them with objectives to be met within a specific time frame, they could take various actions that fail to contribute to realizing the goals or they may not complete the tasks required within the necessary time frames. Keep in mind this type of deliberate goal setting may be new for employees. You may also need to adapt the terms to fit your organizations’ culture and procedures. Discuss the goal setting process with your supervisor to establish a shared understanding and expectations for your performance and that of your team. Goals are accomplishments to be achieved. Objectives have specific, measurable steps that have a completion date. Strategies are the “thinking” aspects involved in achieving objectives. This is what happens above the shoulders. Tactics are the “doing” aspects involved in achieving strategies. This is what happens below the shoulders. Review employee files and understand how goal setting has been handled in the past. You may discover that you are inheriting employees that have experienced a lack of direction or an incorrect application of policies and procedures. You may also have employees that have a history of being poor performers. Understand your organization’s policies and procedures before setting goals. Unfortunately, politics can also influence how managers set goals and guide employee performance. This can be difficult to comprehend or discover but it’s important that you do—and do it as soon as possible. This can be accomplished by getting to know your employees, peers and leaders and look to identify any inconsistencies in how employees within your department have been managed. Draft goals, objectives, strategies and tactics for all employees within your department. Anticipate leveraging employee strengths when possible. Use your draft to guide the conversations you have with employees to gather their input. Communicate how the goal setting process will work with all employees. By doing so you are letting them know that they should anticipate having this conversation with you rather than feel as if they are being put on the spot. This can reduce any defensiveness and motivate them to prepare for the discussion. Share departmental goals with all employees as a group. By meeting with all employees as a group you can give them the opportunity to ask questions and learn information together; hopefully alleviating any anxiety they may have about goal setting or how you plan to approach the process. Meet individually with employees. Reiterate the process with employees and confirm their role within it. Explain the organization’s and department’s goals and how their individual goals and objectives will support achieving the overall organizational goals. Give employees the opportunity to ask questions and take the time to ensure that you have answered their questions to achieve understanding. Seek their input and describe the goals and objectives that you are drafting for them. 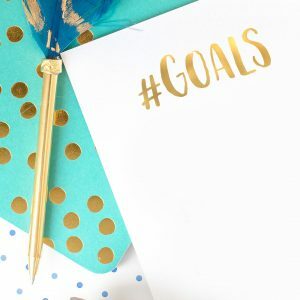 You may discover that your employees are suggesting goals and objectives that are progressive or more challenging than what you had planned to set for them. Communicate expectations. Finalize goals and objectives and ensure employees understand them. Discuss them and the ways in which they will be supported. Give them the opportunity to ask questions and express any concerns. Be clear about expectations and how frequently you plan to discuss progress with them. Empower and guide. Ensure employees have the support and resources they need to make progress and achieve goals and objectives. Keep good records. Document goals and objectives and give them to employees in writing. 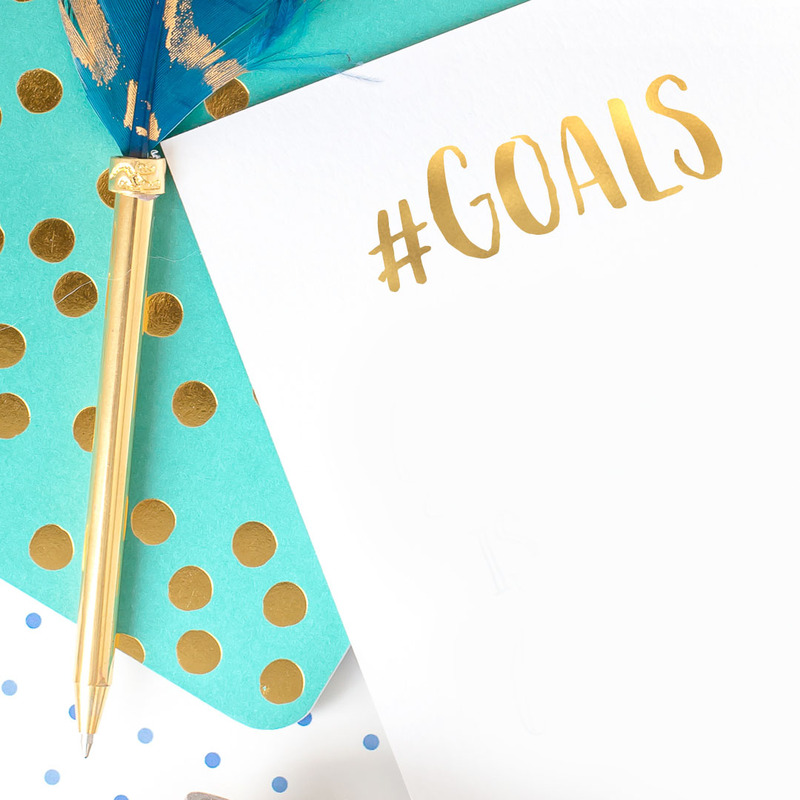 Keep notes throughout the year to help you keep track of both positive and negative events. Be sure to acknowledge positive performance with employees when it occurs and discuss poor performance as it occurs as well—do not wait until giving a performance appraisal to discuss performance that needs to be acknowledged. Foster and celebrate. Foster an environment in which employees can flourish. Seek opportunities to empower them to perform individually and as part of teams. Reinforce positive performance and set the tone for the group. Celebrate success consistently. For new managers, conversations about performance can be uncomfortable but using terminology consistently and a few goal setting basics can help. Consistent communication, promoting understanding and supporting employees throughout the process can help position individuals and the organization for success.